A chief mate of a 5,000-tonne dredger who admitted causing a devastating collision off the Suffolk coast, which killed a yachtswoman, has been sentenced. On the 8 June 2014 the 98m Shoreway, owned by Koninklijke Boskalis Westminster NV, collided with a Moody 31 sailing yacht Orca at the entrance to the River Orwell in Suffolk. At the helm of the Shoreway at the time was Mr Gerardus Chapel who was employed as chief mate. The Shoreway had just finished dredging in Felixstowe and was going out to sea to dump the spoils. The Shoreway for an unknown reason left the deep water channel into an area frequented by pleasure vessels. In the area was the Orca, which was owned by Peter and Bernadine Ingram, who lived locally, were out for a day’s sailing in their yacht that they had owned for several years. Also on board the Orca were the Ingram’s two pet collie dogs. 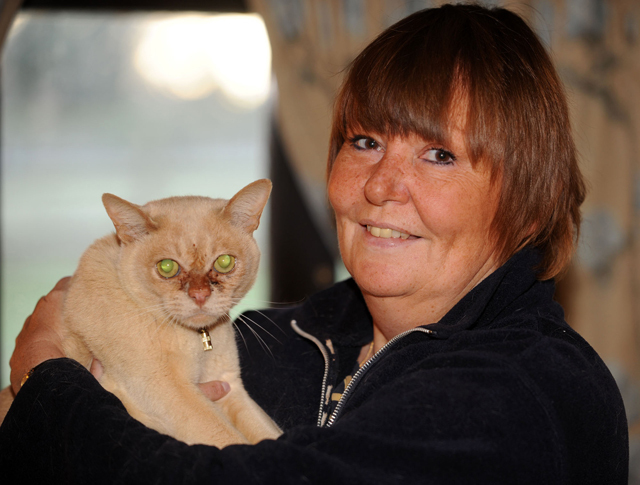 Bernie Ingram with her pet cat Gobi. The Shoreway hit the Orca head on and cut a large hole in the vessel’s starboard side. The Orca sank almost immediately. Mr Ingram and one of his dogs managed to swim to the surface, but his wife and other dog were caught in the wreckage. 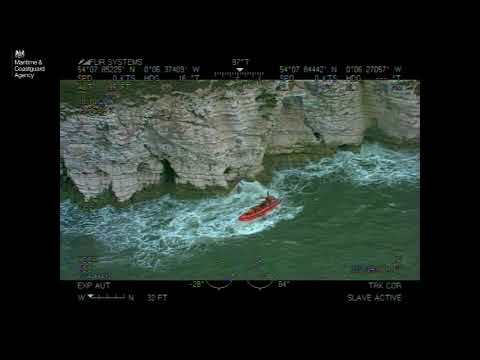 Mrs Ingram’s body was recovered by divers the following day, along with their dog. At the time of the collision, the visibility was perfect and the weather was fine. 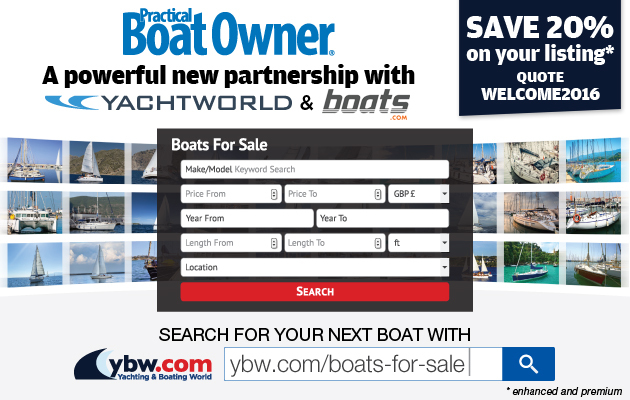 When interviewed by MCA Enforcement Officers, Mr Chapel, who had been a qualified Captain for several years, admitted that he just did not see the yacht, even though it was clearly visible and on radar. Mr Chapel was sentenced to nine months, reduced to six months which has been suspended for 18 months, after pleading guilty to conduct endangering ships, structures or individuals, section 58 Merchant Shipping act 1995. In passing sentence His Hon Judge Devaux said: ‘Chapel accepted responsibility, co-operated and pleaded guilty at the first available opportunity. Captain Roger Towner, Assistant Director from the MCA’s Maritime Safety & Standards branch said that it was clearly evident that Mr Chapel had failed to keep a proper lookout by all available means, which resulted in this tragic incident.